One of the things I do every time I am on a week-long vacation is send post cards. That’s right I said post cards! I know it is a lost art form but I love personally writing out post cards and mailing them. I especially love sending them to the little kids because they love getting mail but I mail them to the big kids too. 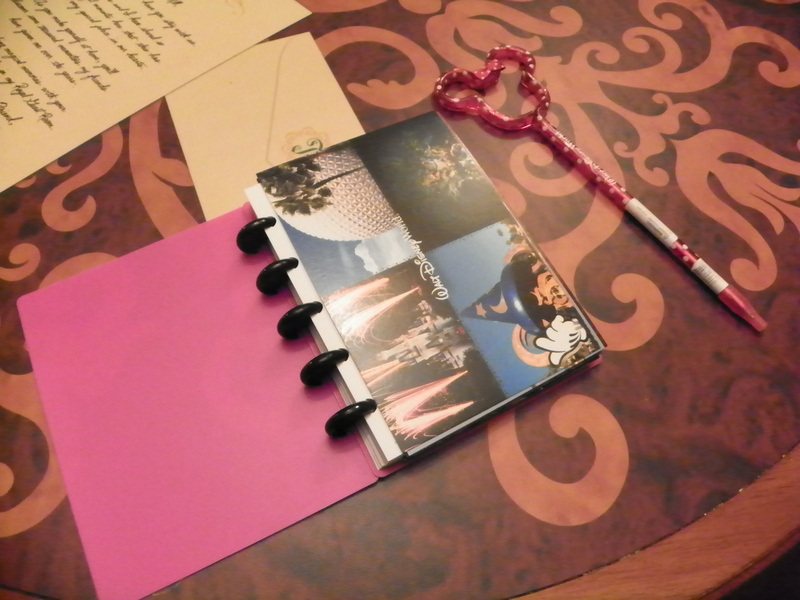 From Disney earlier this year I sent almost 20 post cards. 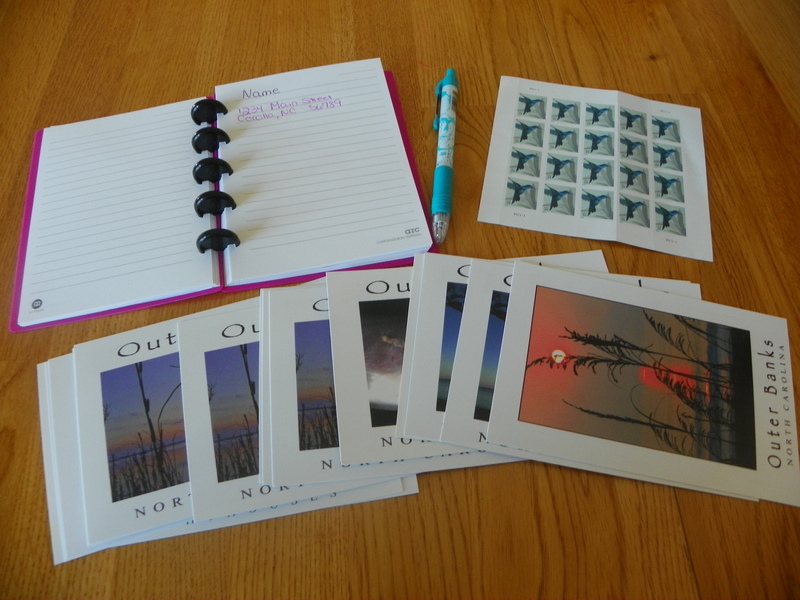 I sent post cards from the Outer Banks last month and I will be sending some from Florida when I go this month. 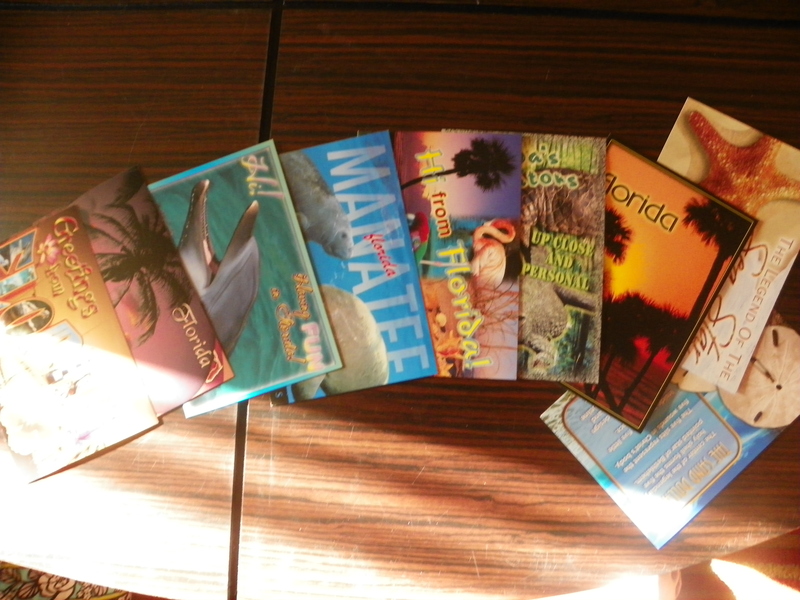 I actually collect post cards too. Sometimes I think post cards can capture something about the place you are visiting that you may not be able to. Don’t get me wrong I love taking pictures while on vacation too but sometimes a post card just says it better and to me that is worth the $0.25 or so to remember something by. Next time you take a vacation maybe you should send someone you love a post card from the road.